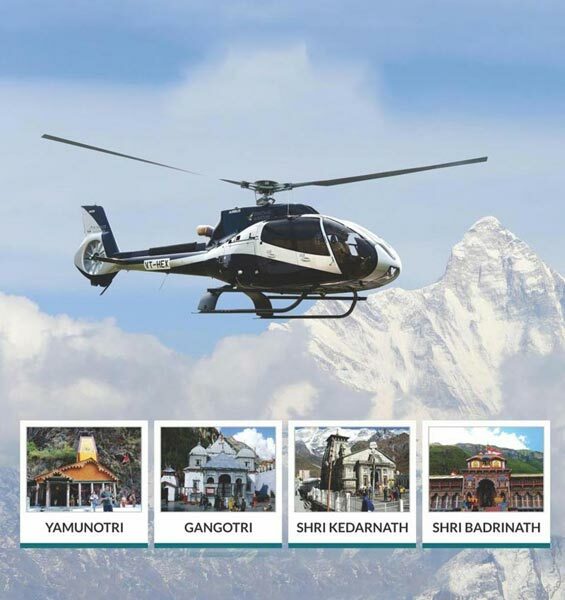 This is the most luxurious and comfortable package for Chardham Yatra by Helicopter in Uttarakhand. 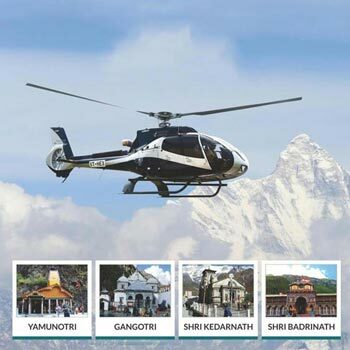 Passengers are requested to reach state government helipad on Sahastradhara Road, Dehradun which is the starting and ending point of this yatra. Vehicles are arranged for pick up. Our pilots and ground staff will brief the guest about the entire trip and do’s and don’ts. Breakfast will be arranged at Kharsali so passengers can leave their hotel early without taking breakfast. 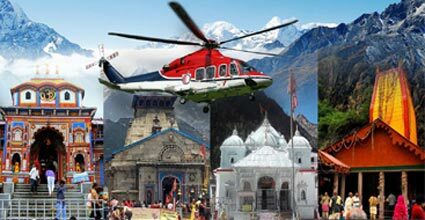 Upon arrival at Kharsali (The helipad for Yamunotri) passengers are welcomed by Heritage Aviation (HA), ground staff, who will unload your baggage and carry them to your hotel. 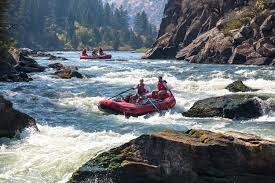 The trek will be travel by Palki for all the guests. Generally passengers will reach hotel by lunch time which is arranged at hotel. Evening after some rest do visit to ancient Shani temple which is nearby. Helipad is approx. 500 meters from temple and will take approx. 20 min walk. 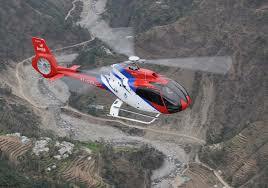 As Kedarnath doesn’t have night halt facility once the Darshan is completed return to helipad. Stay is arranged at Guptkashi / Sitapur. 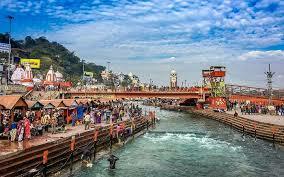 After arrival passengers can check in to Hotel Sarovar Portico which is close to temple. Our ground staff will assist passengers in Darshan at temple.A visit to Mana village is highly recommended as this is the last village before international border with china. The special Maha Abhishek Pooja is the highlight of this entire yatra. It starts at 430 AM sharp in the morning and last for 2 hours. We have arranged an opportunity for all our guest to sit inside the temple and cherishes the darshan of the Shringar of the deity from close quarters. 1230 AM Arrival Sahastradhara helipad, Dehradun This is the end of Char Dham Yatra. Upon cancellation, refund will be made after deducting the Retention Amount. There is very limited space for luggage in the helicopter . Only 5 kgs luggageper passenger will be permitted. 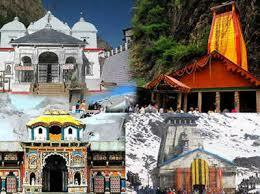 All temples in Chardham are located in high altitude areas. Passengers areadvice to carry regular medical kit. Passengers can also carry a small oxygen bottle with them as a precaution. It is available locally at all medical shops. booking will be given subject to availability. 10. BAD WEATHER SITUATION : If we are stuck in a bad weather situation on any particular day out of the 5 days we will still try to finish the darshan on next day. Suppose there is bad weather on 3rd day and we are unable to fly to Kedarnath then we will try and do both Kedarnath and Badrinath on 4th day. In case we are completely unable to visit any dham due to bad weather situation we will refund proportionate money . This means that if due to any reason we are unable to do 2 dhams then we will refund 50% payment .